Retailer Harvey Norman has signed up as sponsor for a regional broadcasting initiative by Sky News celebrating Australia’s regional towns. The show will see host Paul Murray present a series of live broadcasts from regional locations, where a series of Sony Music artists will also perform. The first show will be in Toowoomba in Queensland, and will feature country music star Adam Harvey. 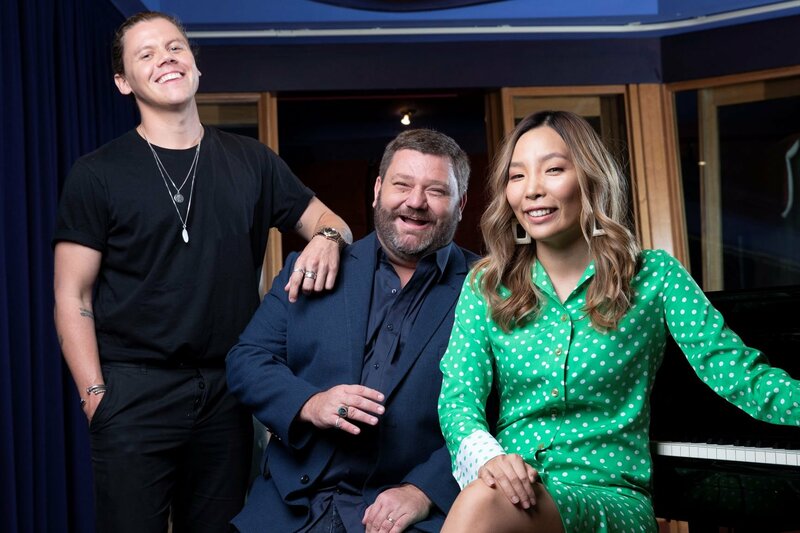 Later performances will include Conrad Sewell, Jessica Mauboy, Samantha Jade, Daryl Braithwaite and Dami Im. The shows, which will air in the Paul Murray Live slot on Sky News, will also act as fund raisers for regional causes. The initiative includes Harvey Norman working with the Country Women’s Association to raise funds for those affected by floods, droughts, fires and other natural disasters. As well as Foxtel, Sky News airs on WIN in regional areas. Harvey Norman CEO Katie Page said in a press release: “We are proud to partner with Paul Murray Live Our Town for 2019 – so together we can give these vital cities and towns the national platform they deserve. What are the concert dates for this tour? Why is Harvey Norman supporting a channel & host that spews mistruths & bile?